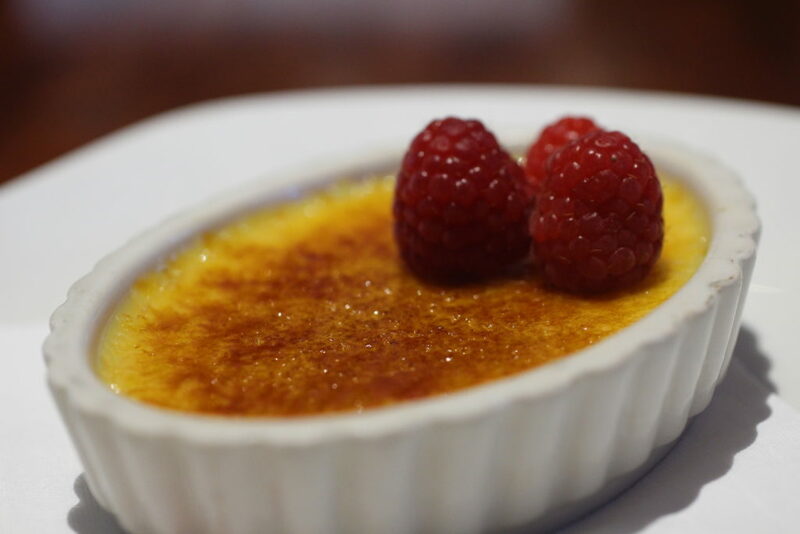 I had so much fun that we (the great folks at Meet Chicago Northwest and myself) wanted to share a few more restaurants this week. With the weather starting to chill off, what is the first thing you do? (Besides curse the weatherman). If you are like me, I give my grill a good cleaning and kiss it goodbye for the season. I know there are neighbors who grill all year but you can’t eat at their house every night. What can you do when you crave that char and sizzle only a good Weber can provide? 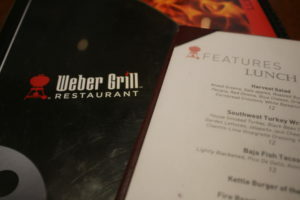 You head to Weber Grill Restaurant (1010 N. Meacham Rd, Schaumburg IL). 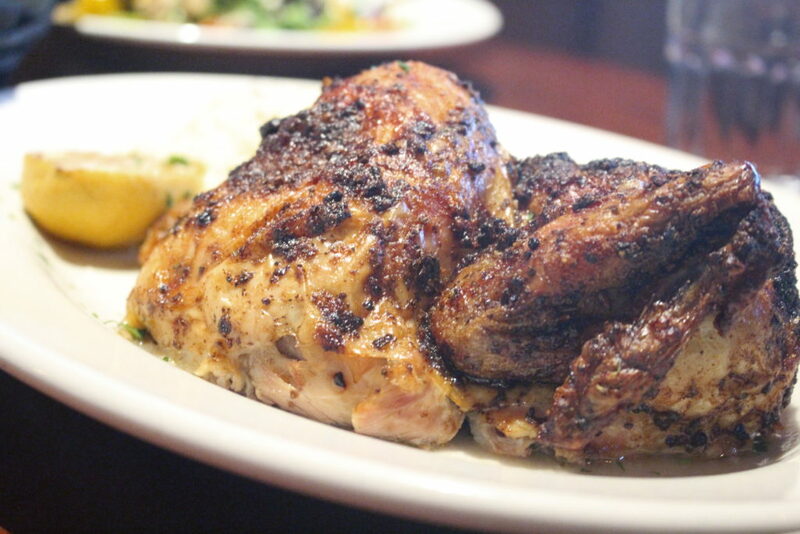 From the moment you walk in, you can hear that sizzle and pop and it gets your stomach rumbling. With everything on the menu from “Firestarters”, salads, burgers (which I heard people in the lobby raving about), sandwiches and “Fire inspired entrees,” there is an option for everyone! 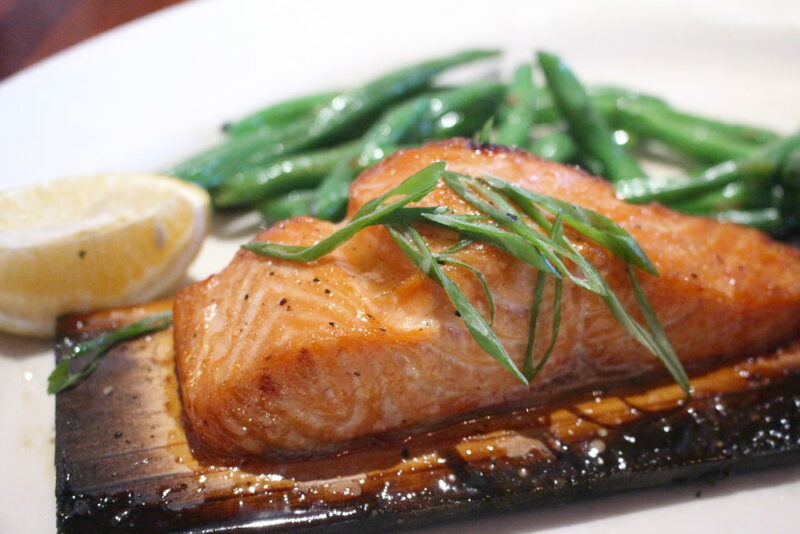 Lunch and Dinner menus vary slightly but don’t be afraid to ask if you don’t see your favorite dish. Pretty much everything is available all day. (Except Prime Rib and Baked Potatoes are only dinner). I started with a Mediterranean Grilled Vegetable salad. Filled with mixed greens, grilled asparagus, artichokes, grape tomatoes, roasted red peppers, shaved red onion, Kalamata olives, chunks of feta cheese, pepperoncini and herbed pita croutons, it was a meal within itself (you can add a protein for a little extra) or a great option for a couple to share. My favorite part was that the salad was tossed with a with white balsamic vinaigrette but also had a drizzle of aged balsamic vinegar. 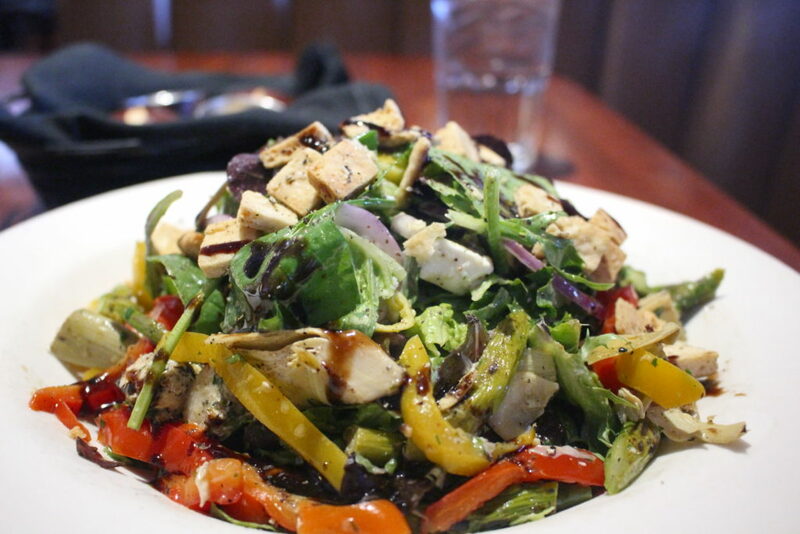 It was like the yin and yang of salad dressings that allowed each ingredient to still shine in their own fresh flavors. It was so vibrant in taste and in appearance. This next part is super hard because I had 3 entrees and they were all so good. The Beer Can Chicken took me by absolute surprise. It was AMAZING! A half chicken, brined and rubbed with beer can seasoning (Weber makes their own season blends available at the restaurant and in stores) and cooked old school on a grill. (I’m leaving out how they put the beer can in the chicken because it seems like a private moment if you ask me.) The flavor Weber Grill pulled out of this chicken made it one of the best bites of chicken I’ve had in a very long time. And you can’t think of Weber Grill without thinking of a steak. The Ribeye was a char-grilled, black angus, 28 day aged 16-ounce beauty served with just enough red wine demi-glace to enhance the flavor. My server, Viggo, was an incredible help by leading me to order it medium rare so that the fat could render properly in the meat and he was spot on. The fat on the steak melted in my mouth like a piece of bone marrow. It was unctuous and rich. 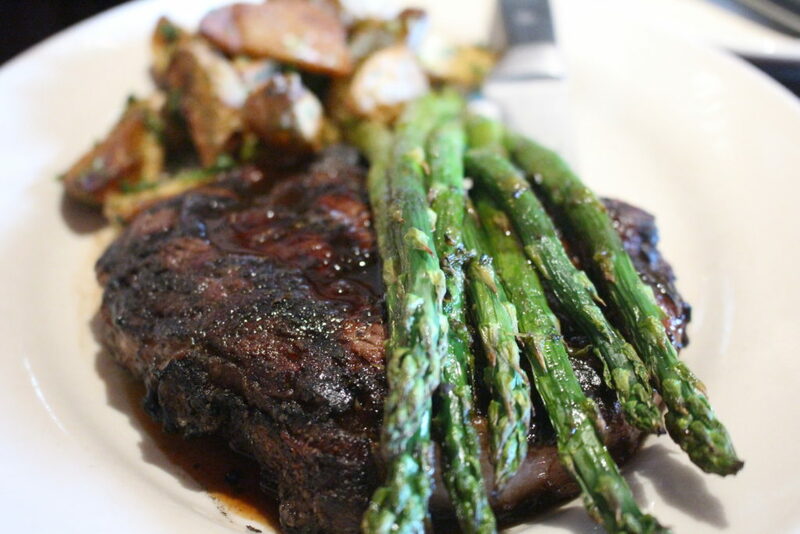 If a bite of meat can be luxurious….I was in the lap of luxury with every forkful! If all this grill talk has you wanting to learn more, Weber Grill Restaurant also offers classes (I hope to take one next year) all year round. They have a couple neat ones on their calendar for the holidays so take a peak. Thank you to everyone at Weber Grill for hosting me. I hope some of my readers give you a try next time they are in the area!